Healthy Home in a Box - The Simple Solution for a Healthy Home! Go to box.joefilter.com and sign up. Pick the items you need. Your box arrives on your doorstep. 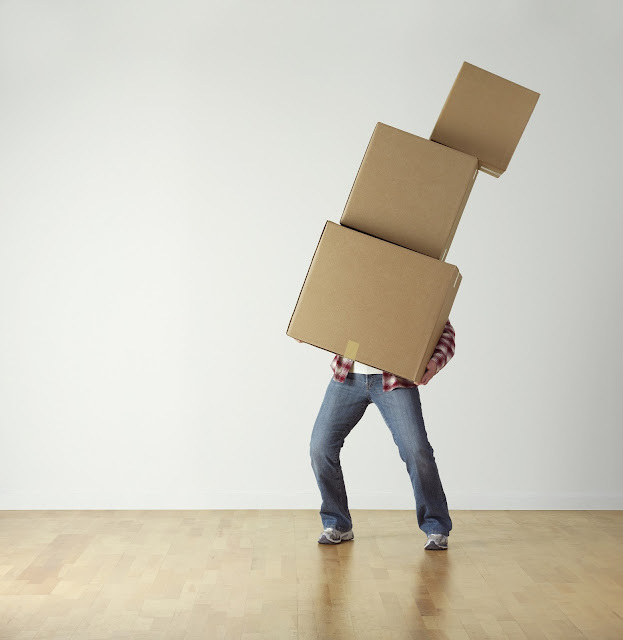 We'll ship your box out every six months and you will never worry about filter changes again! That's all it takes. 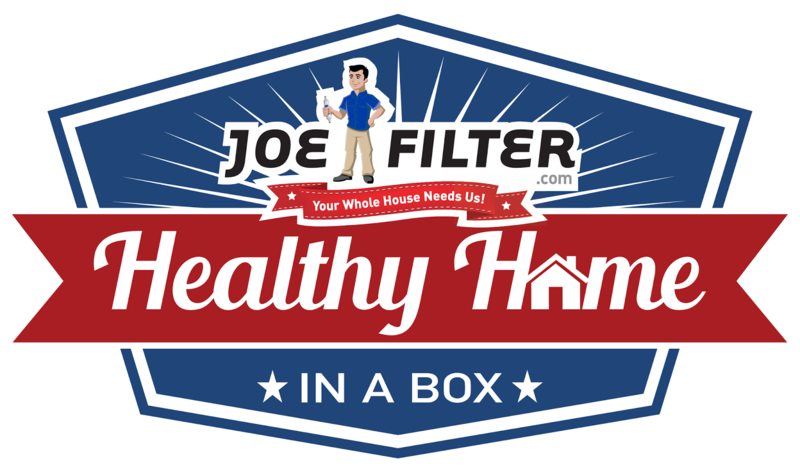 Joe Filter's Healthy Home in a Box makes it easy to have a healthier, happier home. 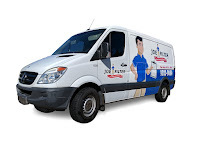 With air filters as low as $6 each and fridge filters starting at only $19... not to mention FREE SHIPPING on every order, what are you waiting for? Start saving today! Visit box.joefilter.com to sign up!